Celebrate Freedom with Free WIFI at MRT Stations in EDSA Today! 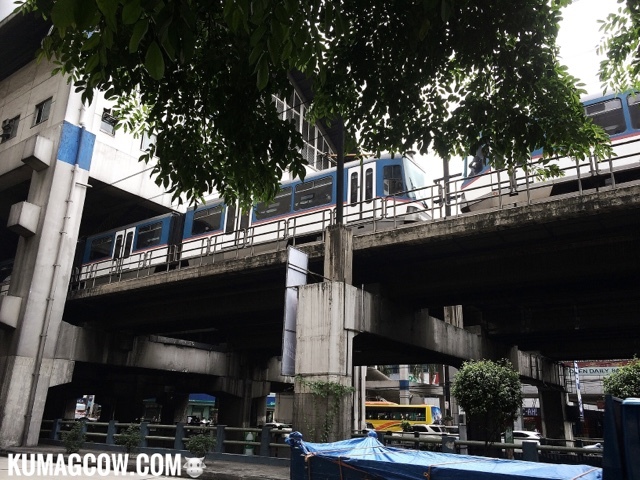 If you haven't been paying attention lately to what's happening in Metro Manila, you might have missed one good thing at the MRT stations. 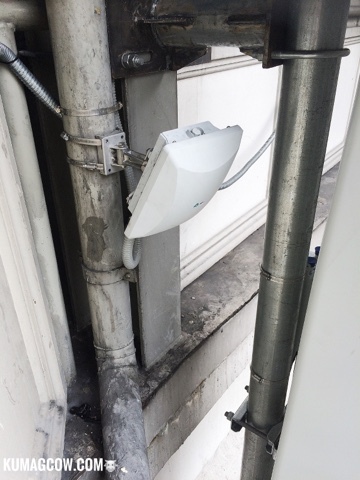 I had my phone's WIFI ON one time and I noticed some external routers have been installed on walls of the MRT stations. I know because I've configured things like these for years (Hello Cisco!). 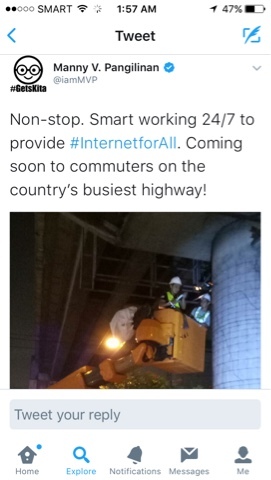 Apparently, Smart has been working nonstop for the past few months to bring something good for Filipinos. It's FREE WIFI! There's one at the back of this beer bottle. 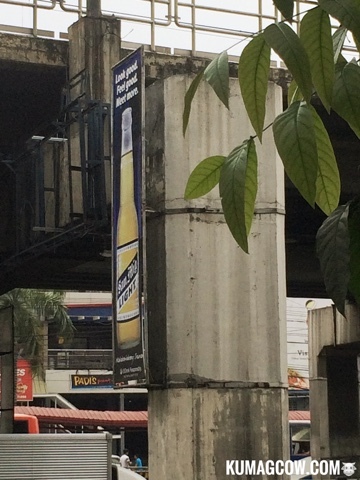 You can also see them on the back of the phone antennas right at the top of the long stairs of the MRT station. I saw how MVP was kinda hinting about this on his tweet a couple of days ago. Remember this? The busiest highway is EDSA of course, and what better way to celebrate FREEDOM but by getting FREE WIFI! Imagine blazing internet speeds that can accomodate 500 users at the same time per access point with unbelievable MB's per second given FREE for the first thirty minutes of use! You can't beat that at all! 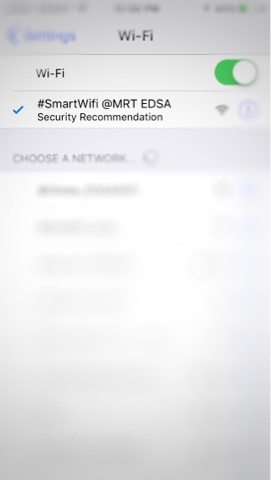 Look for the SSID indicated saying #Smart Wifi @ Edsa and connect to it. It will ask you for your phone number and you'll have to input that too. And as for the speed, this one measured from a Hong Kong server went off the charts! Mind you I was just downstairs and I'm already getting something phenomenal wirelessly! You can upload videos, play games, browse facebook all day so you can get to enjoy momentd with your family! If you are done with the FREE minutes, you can always top up and use it even longer by going to retailers at these stations and pay 20 pesos for 2 hours worth of surfing valid for 2 days. You can also pay 50 pesos for 5 more hours valid for 5 days. You can also convert your existing prepaid load on Sun, TNT and Smart to wifi credits by sending keywords WIFI10, WIFI20 or WIFI50 to 9991 and it will get you the corresponding minutes as easy as that! 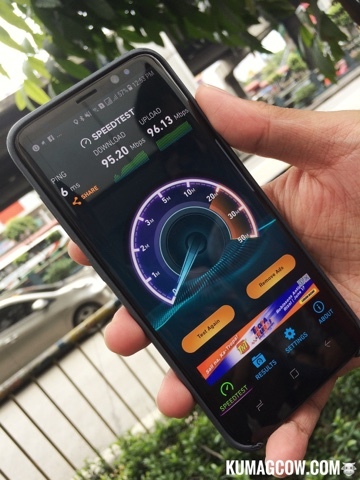 If you want to know more about it, check out Smart's channels, FB page and @livesmart at IG and Twitter. Isn't that a good thing to have on our independence day? This is a project of Smart to complete it's promise to DICT and the government under PRRD. It's as fast as 300Mbps and has no data cap! So enjoy! :) cheers to freedom like no other!